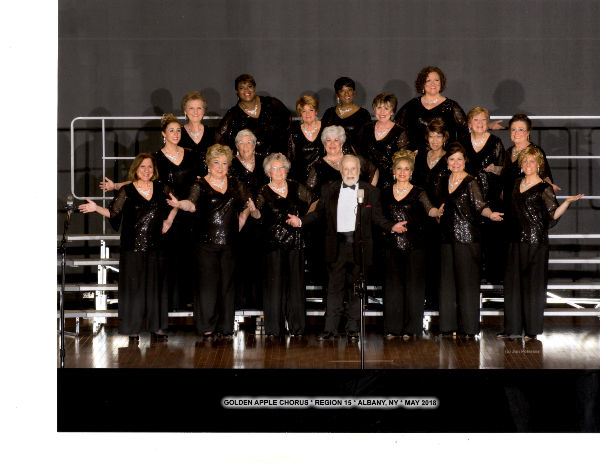 Golden Apple Chorus is an extraordinary group of women who gather together in celebration of the art form known as barbershop music. organizations, private groups, churches, community events, and fundraisers. We love to entertain by putting on our own musical events each year for the community, our friends, and families. In addition, we compete each year in a regional contest.